This model is characterized by the adjustable clasp at the back. 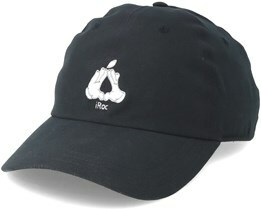 This allows you to adapt the size of the cap so it fits you properly. 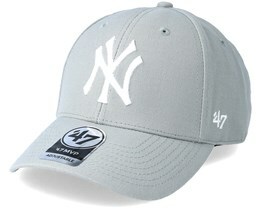 Unlike snapbacks, this model has a curved peak instead of a straight peak. 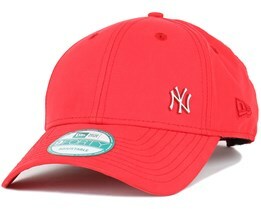 Adjustable caps have long been very popular. 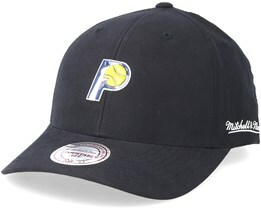 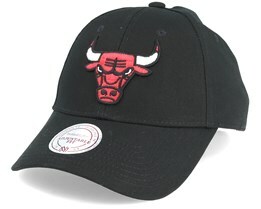 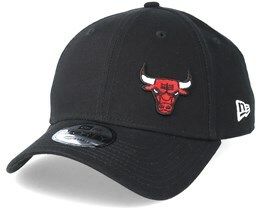 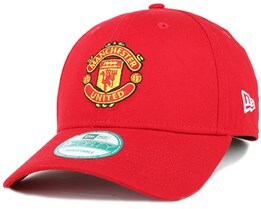 They have a comfortable fit and the size can easily be adjusted so that the cap fits comfortably on the head. 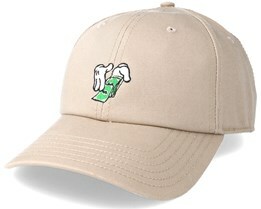 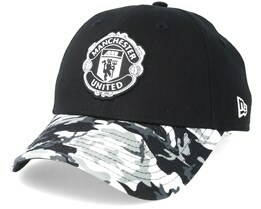 This makes the adjustable hat to one of the most popular models. 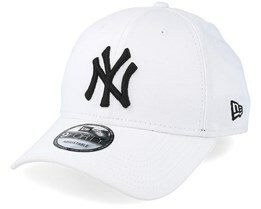 The adjustable cap is the most typical baseball caps, although today there are many other models such as fitted and flexfit caps which also count as baseball caps. 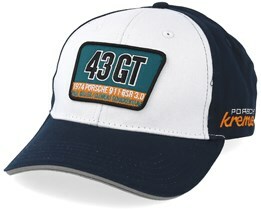 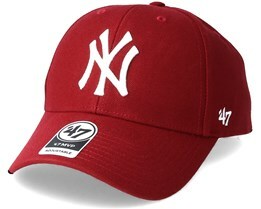 A giant in adjustable caps is New Era, with its 9Forty model. 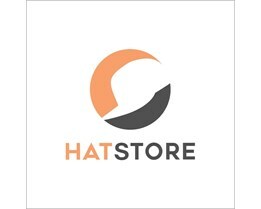 They have a large share of the market. 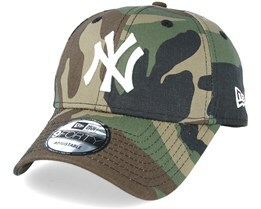 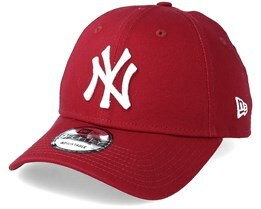 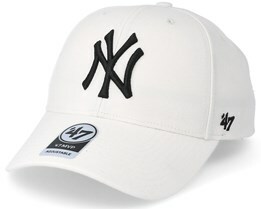 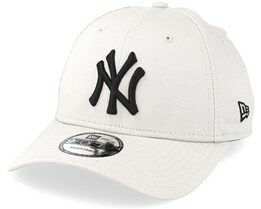 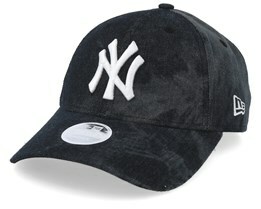 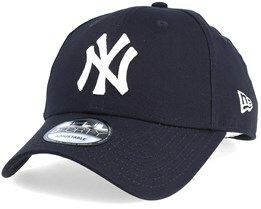 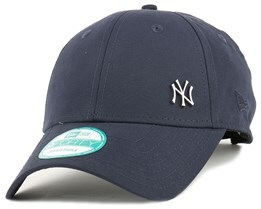 Best-selling adjustable caps are NY Yankees Basic 940 in several different colors. 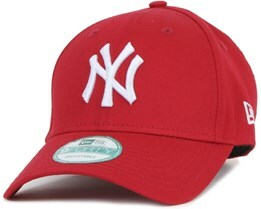 These caps are typical caps, which everyone has either owned or seen. 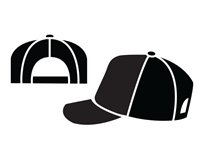 They are almost iconic among caps. 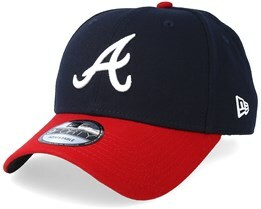 With their low price, high quality and timeless look, they are a smart choice when you are looking for a new hat. 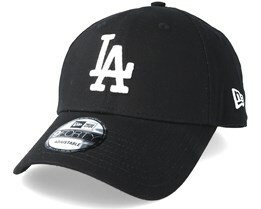 To make these caps a bit more personal, at Hatstore you can choose to add your own text on the side. 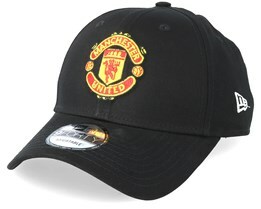 We also offer fast delivery and friendly customer service.